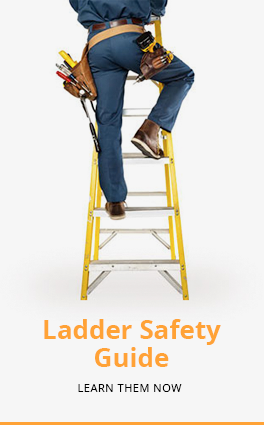 - One ladder that serves many functions. - So compact it can fit into car boot, pick-ups and vans but yet can access high work area. - Heavy duty rungs and ladder channels. - Ideal for both industrial and domestic use. Handy, adjustable height working platform with a removable platform, allowing this ladder to function as a leaning pole ladder.